video soon! 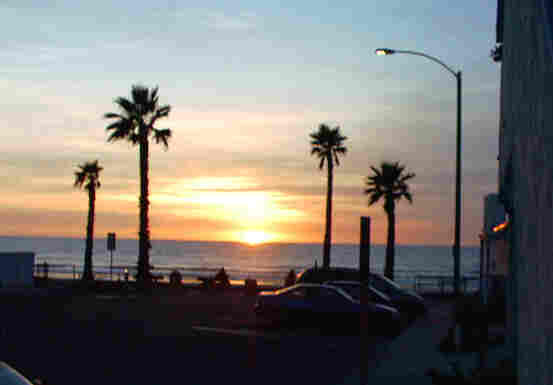 San Diego, California can be found in the last Southwest corner of the U.S.A., just above Mexico and on the shores of the Pacific Ocean. From downtown San Diego, within a 2 hour drive, you can visit the ocean, beaches, harbor and bay, mountains or desert, Mexico or Los Angeles! Rent a car for a daytrip through Southern California.